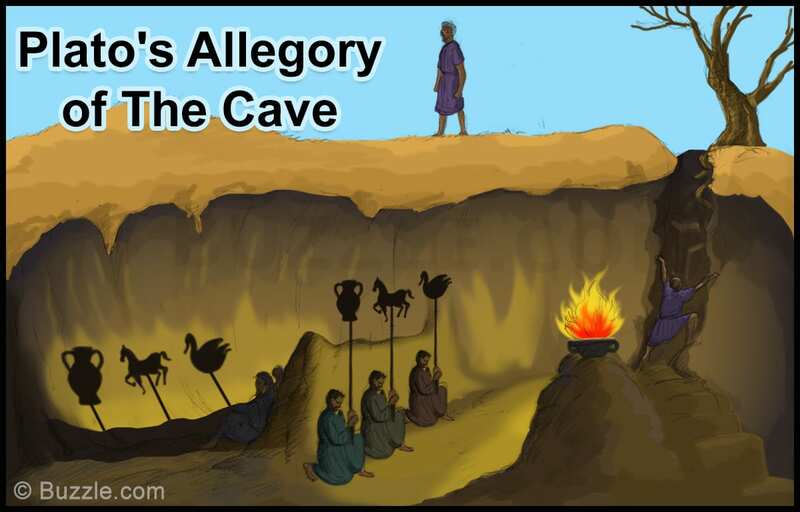 Relatively recently, we learned about Plato’s Allegory of the Cave in my Civics courses. 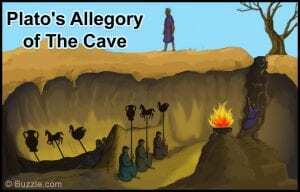 For those of you who may need a quick refresher, Plato’s Allegory of the Cave is the story about a prisoner of a dark cave who escapes and attains enlightenment after being able to see the sun. This story begs quite a few questions, like how can I come to understand what is “the truth”? What “light” should I be looking for to find enlightenment? You see, you can look in someone’s eyes and see light of life in those eyes. 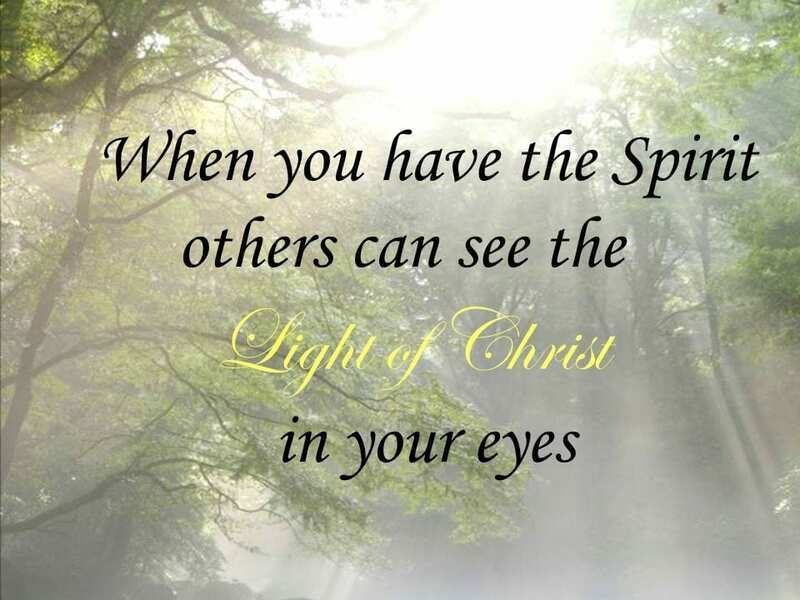 To me, that light is Christ. 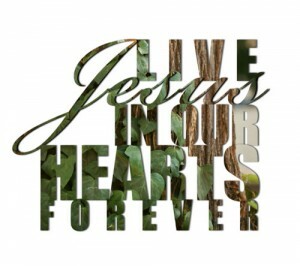 You see, Christ lives in persons. 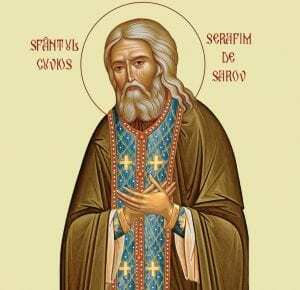 He is not simply someone who lived thousands of years ago that we read about in books. Rather, He is alive now. As we Lasallians pray at the end of prayer, Jesus lives in our hearts. He is a part of every person, including you. Dear Father, we thank you for blessing us with your Holy Spirit that dwells and lives within us all. 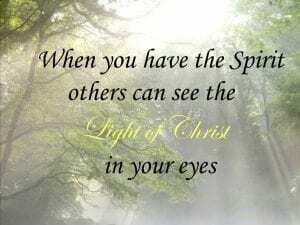 Help us to see You in every person we encounter. Amen. St. John Baptist de La Salle..Pray for us!